Laminated flooring is becoming a popular option these days. 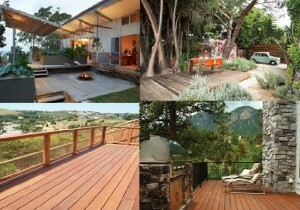 It provides your home with stunning looks. And the best thing about this flooring style is that it is very affordable. So, now you can have the quality, style and durability altogether and that too at prices that will not break the bank. Planning to have laminate floors at home? Well, it is a great idea. 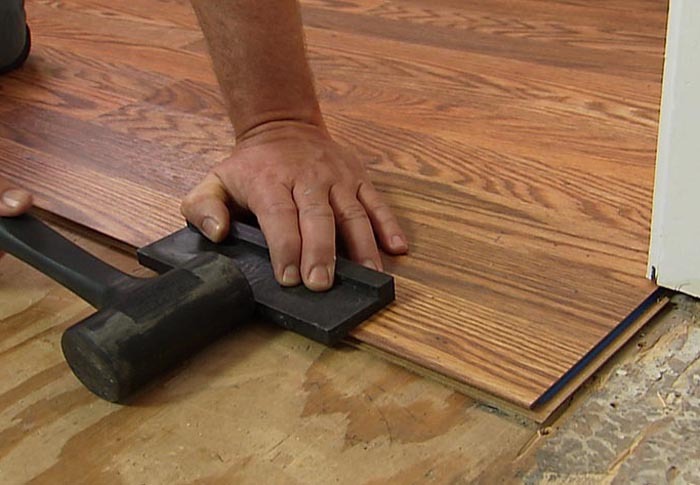 But if you are trying hands on the laminate flooring installation for first time, it can be a daunting task for you. However, if you spend little time in understanding the process for how to install laminate flooring, you will end up with beautiful floors. You will need some tool kit at your dispense and proper instructions to give it a final touch. Planning: Firstly, make sure to plan your installation properly. For example, measure the laying area carefully and according buy the right number of laminate square. 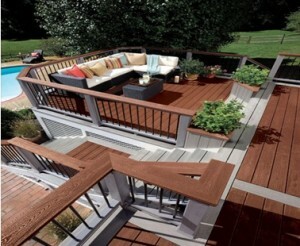 A little time you spend in planning and preparing can save you from those installation hassles easily. Once you are done with planning, start with tearing out the old flooring. Work with the new flooring: Remember, the floors have tendency to shrink and expand with temperature and humidity changes. For this, prepare them for the conditions of your space once week prior to installation. Remove the plastic packaging and keep it in an open surface. On the other hand, you can start removing the base moldings and lifting up the old flooring. Keep in mind that you clean the debris and then inspect the surface for repair. Underlayment is needed: While some laminate flooring comes with foam underlayment, you can also buy them later. For those who purchase it separately can install one strip at a time and once you are done with it, you need to trim the door jambs. Use a hand saw to do this. It offers your floor a clean and professional look. Installation: Begi n the process with the longest one. Do it carefully, as the first plank is the most important one and forms the base for further installation. Remember, you need to keep place for natural expansion and contraction. So, place half-inch gap and gently tap for a snug fit. 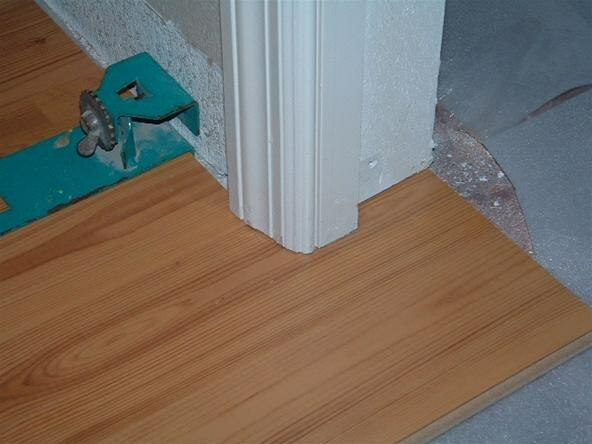 For a long lasting and perfect installation, make sure to stagger the end joints of the adjacent boards. Wind up carefully: Just like your first plank, the last one needs equal, in fact greater attention. In case it is necessary to trim the board, ensure that it’s flush. Laminate floorings are being loved by the homeowners who want a look of wood for their floors without investing much. And, now there is one more reason- it’s easy to install. So, if you’re moderately handy and have those basic tools, you can get the job done on a weekend! Masonry contractors are mushrooming in the area around Chicago, and, indeed the demand is also high in one of the most relevant commercial hubs of United States. However, not all of them are good enough to claim excellence in masonry work. One of the simplest ways to judge the contractor and cross check his claims is to go through their previous, completed projects in the area. The Fortune Restoration is one of the oldest names when it comes to successful completion of various kinds of restoration, painting, tuckpointing, brick repair etc. The contractor is active since 1979, and presently, enjoys popularity among its kind. There is no area around Chicago where Fortune Restoration hasn’t taken up restoration work. The residential apartments from Hyde Park to Lincoln Park to Oak Park and River Forest, and the entire North Shore and Western Suburbs, almost every corner features one or more jobs well completed by the Fortune. Let’s take a look at some of its most applauded projects. Oldest Home in Chicago – Fortune Restorations have played a major part in the restoration of The Nobel Seymour Crippen House (designated a City of Chicago Historical Landmark). The place is listed on the National Register of Historic Places in 2000. It’ll give you an idea of skillful job done by the contractor. National and Local Historic Landmarks – To review the works of tuckpointing contractors Evanston, do visit the Grosse Point Light Station in Evanston. It’s a nicely executed restoration job. 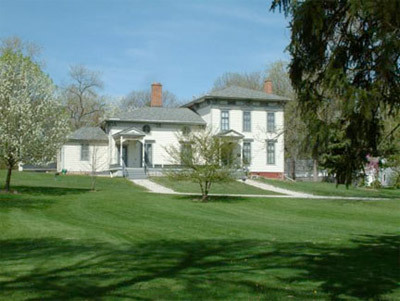 Other landmarks include McCormic Mansion, Lois Sullivan Building in Chicago, The Nobel-Symour-Crippen House, which was restored after the Norwood Park Historical Society had launched a whole house restoration and landscaping improvement plant in cooperation with the Illinois Historic Preservation Agency. Painted Lady Houses – The Fortune Restoration has worked on restoring many Victorian Painted Ladies homes and many of these houses dates’ backs to late-1800. 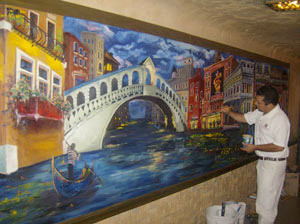 If you need to review brick repair in Oak Park, then award-winning Painted Lady in Oak Park will be a viable option. Other names in the list include many Painted Lady houses in Chicago and Evanston as well. Churches –Restoring churches is considered one of the most tedious tasks that ask for great care and detailed work dealing with extremely high ceilings to the handling of detailed architectural ornaments. The Fortune Restoration many names in its list that stand as evidences of skillful and quality of job delivered by the contractor. These names include St. Philip Neri Church, Our Lady of Victory Church, and Our Lady of Tepeyac Church in Chicago. The 1st Presbyterian Church of Lake Forest is also restored by the Fortune Restorations. Frank Lloyd Wright Restoration – Let it be painting contractors in Hinsdale or masonry contractors in Lincoln Park, the fortune restoration has weighed heavy on many of its rivals. Fran Lloyd Wright was restored meticulously by Fortune painting carpenters, who repaired the damaged areas of stucco along with restoring the condition of woodwork and columns. Therefore, it’s a quire relevant project to review. Oldest Italian Restaurant in Chicago –The Italian Village Restaurant in Chicago is known for its collection of awards for its cuisine since 1927. The interior design of the structure is marvelous and it was given a refreshing treatment by the Fortune Restoration. It can be counted as an example of the highest level of craftsmanship by the contractor, and you’ll need no better proof of Fortune’s worth after you visit this restaurant. Let alone hiring tuckpointing contractors Chicago or masonry contractors Oak Park, most important of all is that you talk to the owners or caretakers of the aforementioned buildings to get a clear idea about the standards of the Fortune Restoration jobs and then compare them to others in the market. This entry was posted in Blog and tagged brick repair chicago, masonry contractors chicago, masonry contractors lincoln park, masonry contractors oak park, painting contractors hinsdale, tuckpointing contractors chicago on February 17, 2015 by admin.